The other day I pulled into a parking lot to find out about getting free wood by way of pallets from the business next door to the lot I was in. 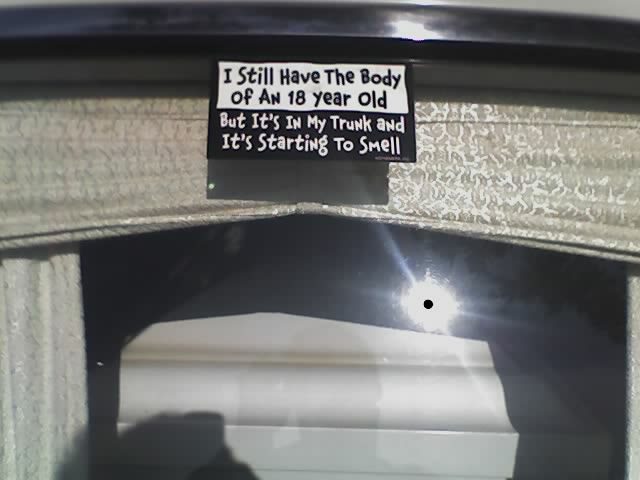 In the parking lot I happened to notice a hearse that was just chillin there. 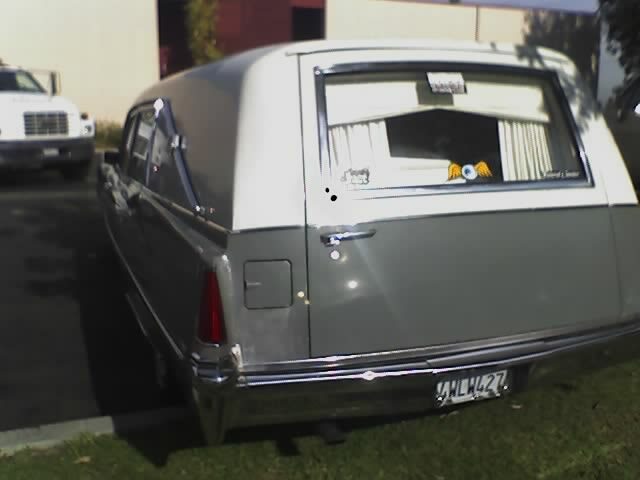 Now I’ve noticed several people cruisin in hearses lately like it’s kinda cool or something. I don’t think there’s much more I can add to this post.